Our long time friend has lost her husband. Terrie/LadySorce has been here for as long as I can remember. She has taken care of the wish list and has even run some of the swaps. I thought she could use a big hug from the Ville. 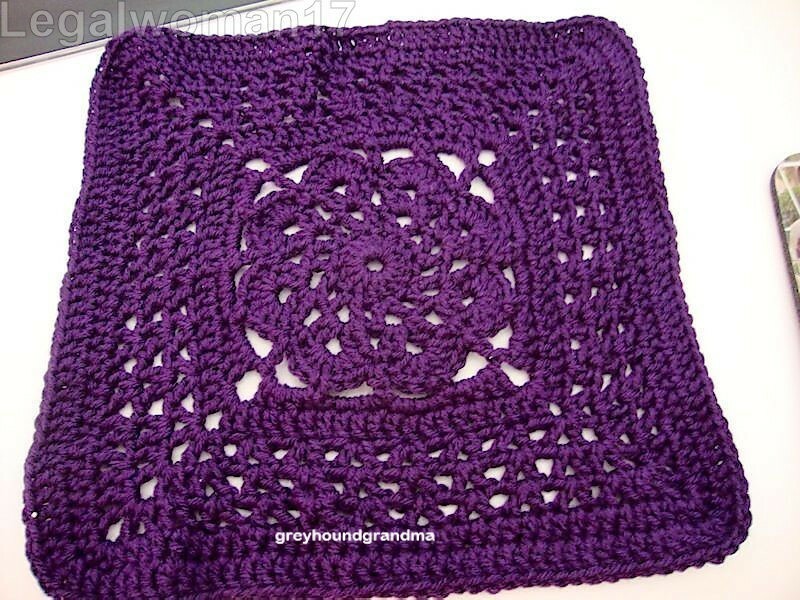 I am looking for 12" squares in Purple or White. Purple Ombre' or Purple variegated. So the color is basically Purple. Any pattern is ok. 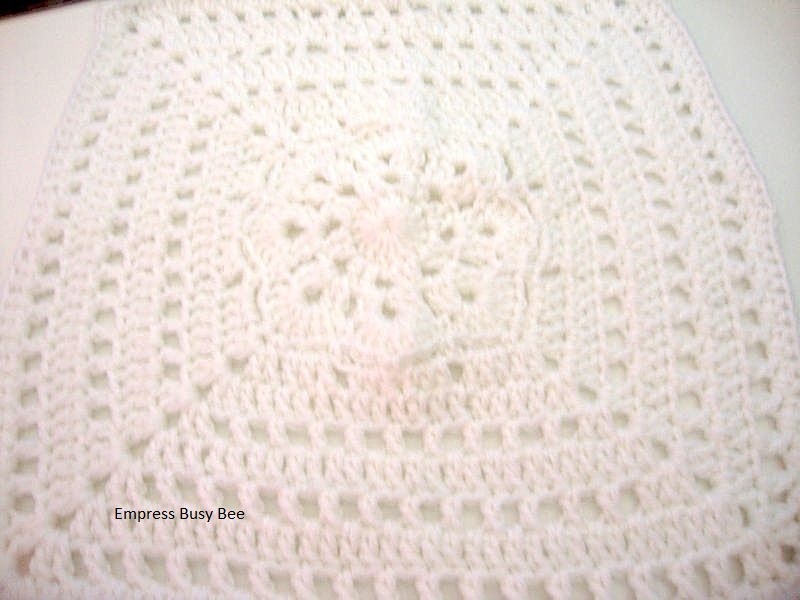 I am looking for 30 squares, I have about 10 promised. I would like to have them by about July 15. The reason for the long time, is I know everyone is busy and I hope you can a little time to help. Let me know if you can and about how many. I appreciate the help and I know it will help a little to let Terri know she is thought of at this time. I will furnish my address to anyone who needs it. We had a rainy afternoon yesterday so I found some purple and got one made. I'll put it in the mail, probably today. I have a mermaid tail to finish before July 2. I can make another square after that if it's needed. Thank you. Don't worry about them matching. I can fix that or make them fit. One square almost done and another one planned. I'll definitely be mailing them next week. My heart hurts for Terri. I can't imagine what she is going through. I wish I could make some squares, but I just bought a new house and am trying to get it ready, plus packing the old house, for a move-in date July 16th. I haven't crocheted a stitch since settlement 2 weeks ago. If I find some down time, I'll try to get a couple done. Do you want them in acrylic or cotton? (I'm assuming worsted weight.) I have extra purple and white in both acrylic and cotton. No problem and congrats on the new house. It is not fun moving, especially in July. Try and stay cool. Acrylic yarn and yes ww . One done and about to start another. Thanks I am really excited to see the squares I get. I know 12 is unusual, but Less for me to sew together and I think you can get some cool 12" squares. That is what my ghan is made of. Love to have a square. Hope all goes well and no problem with the storm. I have two white ones done. Had to fiddle a little to get them 12 inches. Both Red Heart Super Saver but one is slightly thicker yarn for some reason. Ran out of white and don't have purple. If you need more, I'd be glad to buy a skein and make them. Please PM me your address. Thank you. I have sent a pm with my address. I will let you know if I need more. I will start taking pictures as the squares come in. Terri is going to love this big hug from us. I will keep my eyes out and let you know when it gets here. Mary Jo, sent off two squares in today's mail (Friday). You should have them on Monday. Thank you, I will keep my eyes out for them and I will let you know. Thank you . So far about 28 have been promised. I am hoping some are coming in that I was not told about. I am getting excited to see the patterns and colors used. My husband got mine in the mail yesterday and they should be there Monday. Since he mailed them I didn't get a chance to get a note or anything in there. Sorry about that. No problem I really appreciate the help. I will post pictures as soon as I get them and I will let you know. Mary Jo, I sent you another square in Saturday's mail. Thank you all so much. When all the promised squares come in, I will have my 30. 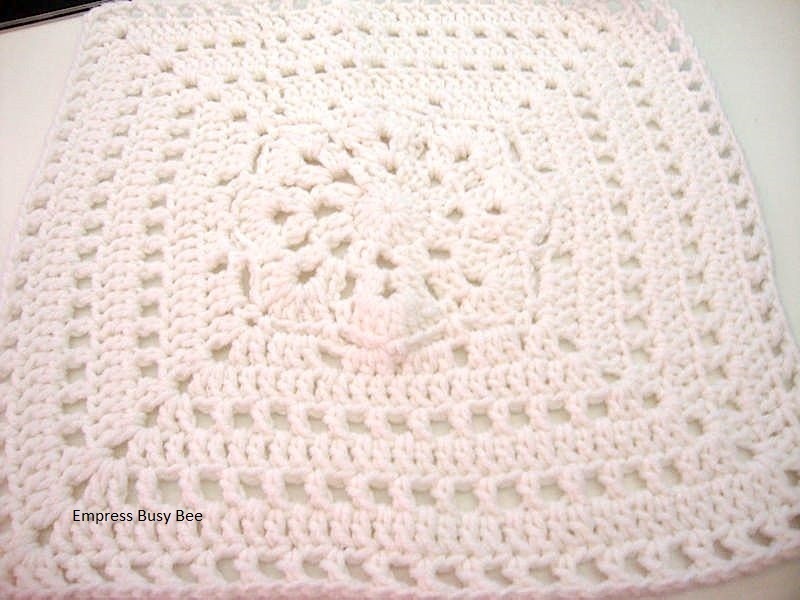 Any messages or whatever you send, will go with the afghan. Wow really pretty. This is from Grayhoundgrandma. So pretty.